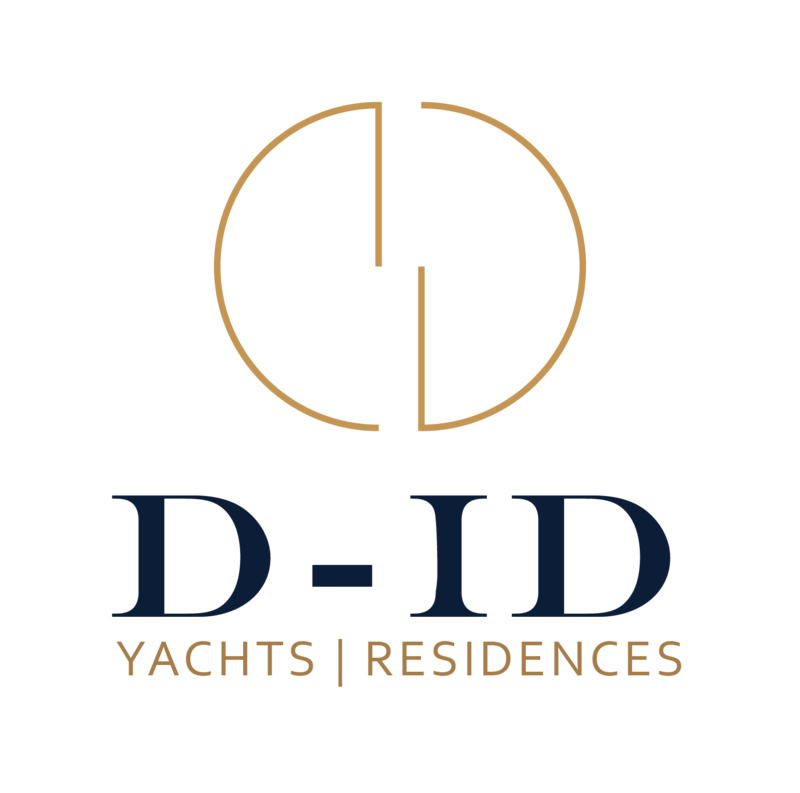 Dykstra Naval Architects was founded in 1969 by Gerard Dijkstra and has become a leading specialist in the design, re-design, naval architecture and marine engineering of classic and modern performance yachts. The Dykstra team is now led by Managing Director and Naval Architect Thys Nikkels. All members of the Dykstra team are passionate sailors with experience on different types of yachts, including our own designs and redesigns such as Athena, Adix, Adela, Stad Amsterdam, Emaline, Windrose, Borkumriff IV, Maltese Falcon, Meteor, Hetairos, Kamaxitha, Pumula and the J Class yachts Endeavour, Velsheda, Shamrock V, Ranger , Hanuman and Rainbow, etc. The company offers preliminary designs and concept designs for pleasure and commercially operated yachts, accessing our large database as a starting point. Lines plans and computer-lofting and fairing are available using the latest software and surface design programs. Dykstra Naval Architects is also an expert in spars, rigs and structural analysis, using in-house developed software as well as first hand practical experience. Furthermore we offer general arrangements and space allocation for interiors plus interior design, styling and detailing. FLEURTJE Sailing Yacht 57.00 1959 NV Amsterdamsche Scheepswerf G. de Vries Lentsch Jr.
After a year in discussion, Royal Huisman has announced the signing of a new 81m sailing yacht. Rapsody's latest concept delivers the same retro-hit of style and grace as Spirit Yachts' P100, but do these examples of form over function have a place in today's demanding superyacht world? Magma Structures, the British composite specialist, has launched the world's largest Dynarig system, which SuperyachtNews.com believes is destined for 'White Pearl'. Royal Huisman has signed a contract for the construction of a new 56m classic ketch.